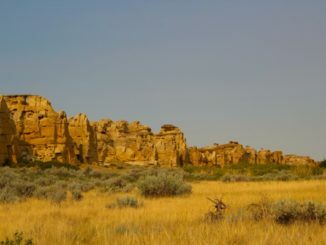 In the early 1990’s it was identified there was need for organized search and rescue (SAR) in Alberta to search for lost/missing persons in wilderness settings. The response started at the grass roots level and continued to evolve and grow to include 38 teams, spread across 6 regions, comprising some 1,240 members, all of whom are volunteers. This incredible effort contributes an estimated $2.5 million annually in infrastructure support (supporting police, fire, emergency response, security, and first aid) for the province. One of the aforementioned teams is Cochrane Search and Rescue (CSAR), which was established in 2001 and has been an integral piece in numerous search and rescue scenarios ever since. 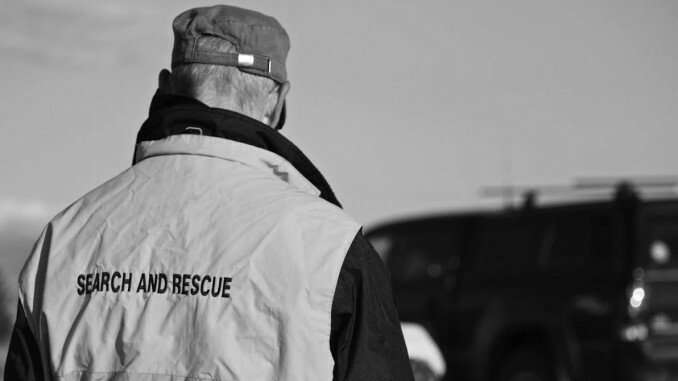 Like all SAR teams in this province, the association is entirely comprised of volunteers and operates solely on donations, fundraisers, and the goodwill of the surrounding community. Their mission is to, “develop and maintain a community resource to provide expertise and education in the areas of search and rescue within Alberta.” Recently I had the pleasure of chatting with Andy Potton (President and K9 Handler) and Robert “Bob” Higginson (Director of Public Relations) from Cochrane Search and Rescue, about their volunteer roles with the non-profit organization and the association as a whole. Our members join for a host of reasons. 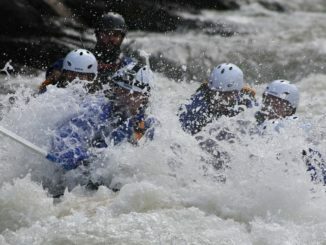 Some join to serve their community, some to develop their resume while committing time and resources to search and rescue, some have experienced firsthand the exceptional work that volunteer SAR organizations across the world have performed, and for others it is an opportunity to learn new skills and/or donate specific skills to a volunteer charitable/not-for-profit organization. Regardless of our reasons for joining, the majority of the team remain in CSAR for a very important one; to provide a way to support the lost, injured, and deceased, bringing relief and closure to families and victims. The initial training consists of attending our monthly meetings and building a relationship with teammates and learning the skills behind SAR work. Every SAR volunteer has to have certain certification (from first aid to the Incident Command System) and all members must complete the 40-hour SAR Basics course. Once a full member, our volunteers commit more time to attending events (public relations, fundraising, lost children/first aid stations, etc.) as well as maintaining the core competencies of being a SAR volunteer. We ask for a minimum of 25 hours per annum, yet the reality is that our members commit in excess of 150 hours each year. We presently have 40 Operational Members and a further 2 Non-Operational Members. Our team is on call to various tasking agencies 24 hours a day, 365 days a year, regardless of time, weather conditions, or location of need. We attend when we can without detriment to our own family or work lives. As the organization grows we hope to establish on and off call periods for our members. We are trained to respond to a variety of environments and situations. Our bread and butter is missing persons and/or article searching any time of the year in almost all locations. Should a specific skill set be required (such as avalanche, high angle rope, swift water) we will only deploy those members who are certified and/or call in our partner organizations that have these specific teams. The majority of our work in 2014 and 2015 has been in and amongst the foothills and the Rockies. We are also trained to respond to civil emergencies and in 2013 CSAR was deployed in Cochrane, Black Diamond, and Morely to assist with the southern Alberta floods in evacuation, mitigation, and follow-up. In addition, we perform a variety of Community Support Events year-round and teach preventative SAR to the youth in our community. CSAR has two specialty sections within the organization; K9 and ATV. Our partner organizations can field pretty much every specialty team to include equestrian, high angle rope rescue, swift water rescue, cave rescue, and avalanche rescue/recovery. 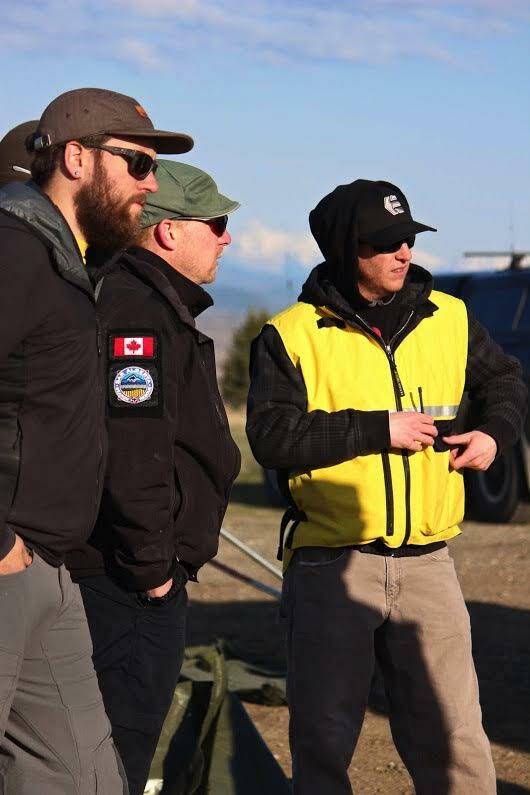 We pride ourselves on maintaining a common ethic in this region that allows for CSAR and partner organizations (such as Calgary, Foothills, and Olds) to either provide more boots on the ground or a tasking agent with a very specific team/skill-set. We have participated in many searches where our members have been flown by helicopter into the backcountry, but we do not provide air spotting services. This task is provided through other agencies such as the Canadian Armed Forces, CASARA, and policing agencies. We do some basic water searches in conjunction with tasking agencies, but again this task is usually undertaken by paid professional groups, such as fire, police, Coast Guard, etc. Lost person(s), evidence searches, urban and civil support, or recovery missions. An operation is initiated by a call to our Search Management Team via a tasking agency. The Search Manager records the information (ie: time, location, etc.) and all of our members are immediately placed on either ‘Standby’ or ‘Prepare for Deployment’ status via our call-out system. 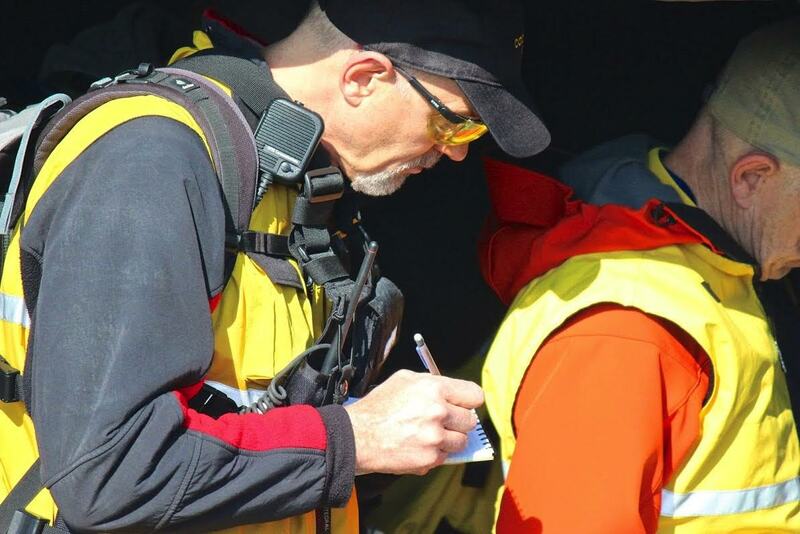 The logistics of the search are coordinated and inputted on our online system, at which time a second call-out to our members is conducted that includes essential information (ie: rendezvous point and time, confirm or decline attendance, etc.). You need to understand that the previous steps can happen extremely fast and there is often little time to be quite so proactive, but we do try! 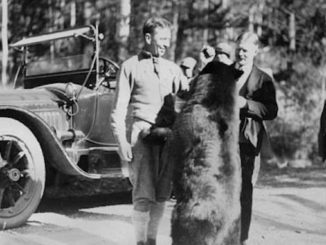 Next, all confirmed members will meet at the rendezvous site, check and pack equipment, fire up the vehicles and move to the designated search location. Once there we deploy our command centre and establish a SAR Base. The Search Management Team will be briefed by the tasking agency, establish our search areas, and create search teams to cover those areas. At this point our search teams roll out and begin searching. We keep going until we either find something or the operational period runs over eight hours of continuous searching. The search teams report back to SAR Base, debrief, and either prepare for a second day of searching, or if we have been successful in our search we tear down and depart. Even though the search is over, the work isn’t finished. We still need to drive back to the initial rendezvous point, refuel all vehicles so they are deployment ready, unpack all equipment and return to stores, and debrief as a team. Finally we get to go home, return to our lives, and catch-up on everything we missed at work and/or with our families. CSAR’s deployment area is identical to the RCMP boundaries for Cochrane, Canmore, and Banff. If we require more resources we will always call in our partner SAR organizations. Our partners have similar deployment areas and will call upon us if they are tasked. 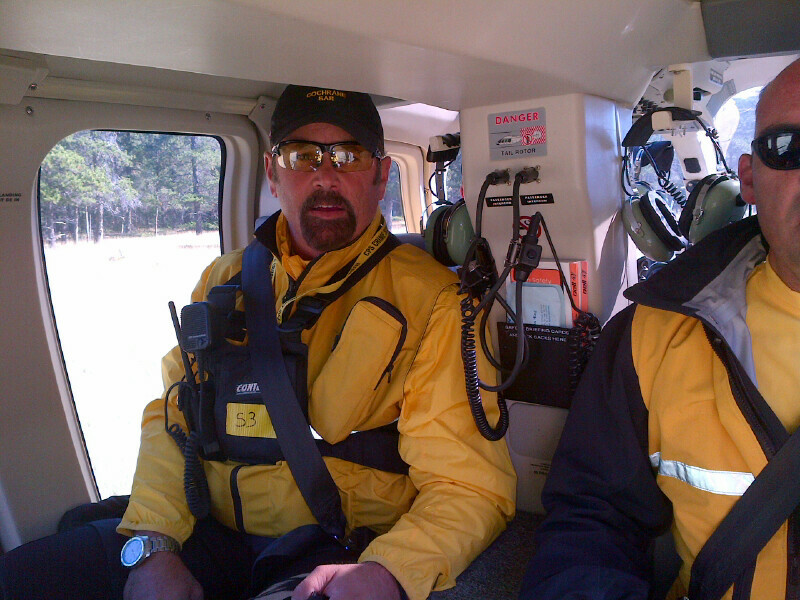 Ultimately we can go anywhere, but travel time will dictate the most sensible use of SAR resources in our province. 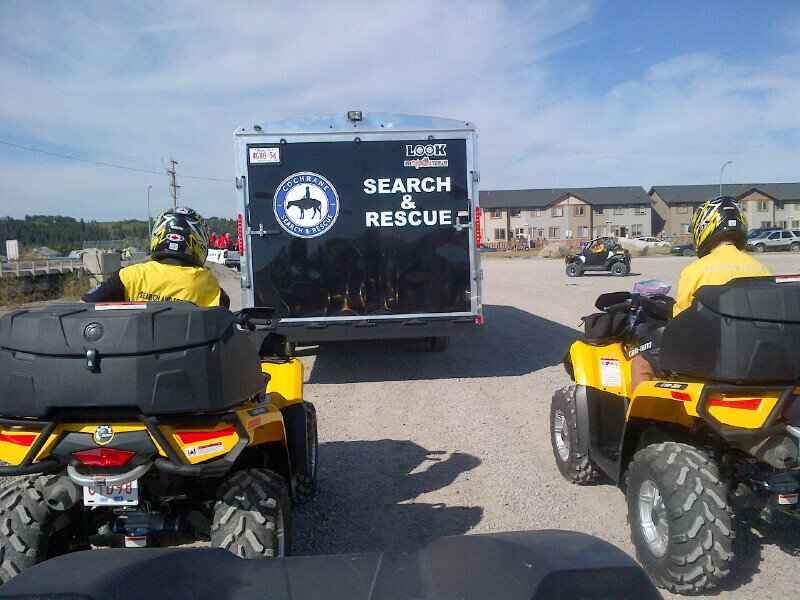 All SAR organizations in Alberta are governed by the provincial body known as Search and Rescue Alberta. 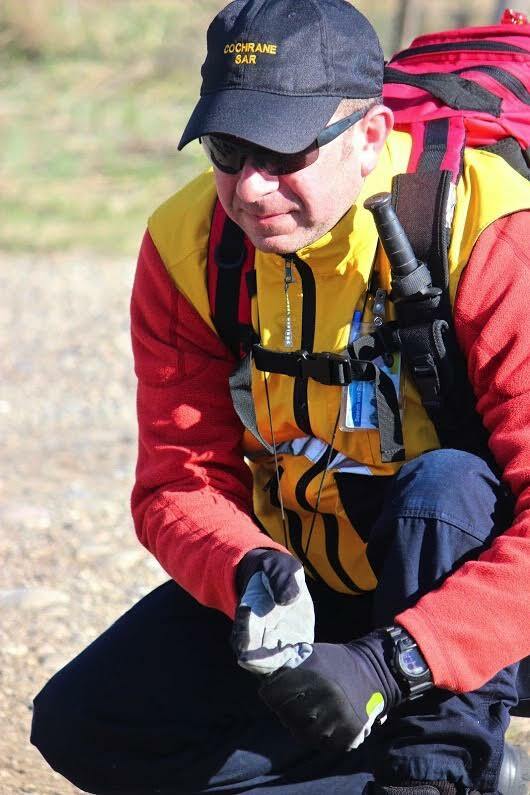 SAR Alberta, again, consists of volunteers and is tied to the Office of the Fire Commissioner. Within our location we maintain excellent relationships with Foothills Search & Rescue, Calgary Search & Rescue, Badlands Search & Rescue, and Olds Search and Rescue. 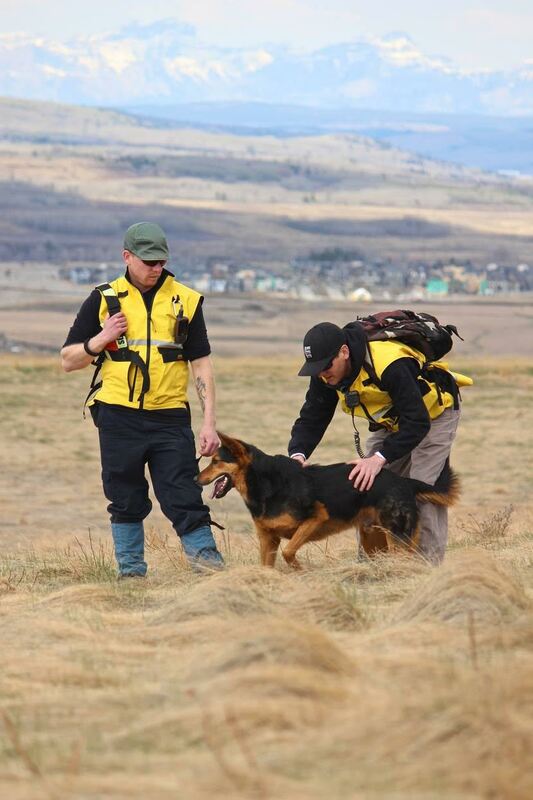 Our K9 Handlers are members of the provincial K9 Team; the Canadian Search Dog Association. Note: To read more about Avalanche Rescue Dogs please view my previous story titled, Rescue Dogs: More Than Man’s Best Friend. In the past twelve months CSAR has committed 2,965 hours for training exercises, 1,847 hours for community events, and another 365 hours for searches; totaling 5,177 volunteered hours. Since January 1, 2014 CSAR has been tasked with one evidence search, three cold case searches, and six missing person searches, which resulted in three individuals being returned home alive, including one who was found just 50 minutes after arriving at the search location; a huge success! The men and women involved in search and rescue across Alberta give their time and energy for the betterment of this province and its citizens. They are called into action in times of need and selflessly help complete strangers without fanfare or much recognition. I would personally like to thank all of the search and rescue volunteers that call Alberta home. Your tireless dedication to the people of Alberta will not be overlooked. Thank You! For additional information about the Cochrane Search and Rescue Association or to find out how you can get involved please visit their website. You can also find them on Twitter, Facebook, and YouTube. I would also like to thank Andy Potton and Robert Higginson for all your help. Without you this story wouldn’t have been possible! *Please note that all of the above responses were given to me via email correspondence by either Andy Potton or Robert Higginson. Tyler is originally from Saskatchewan, and yes he cheers for the Roughriders, but don’t hold that against him as Calgary has been his home for the past eight years. He is a teacher working at a wilderness- based treatment program for youth working to overcome addiction. Tyler is also a volunteer with the GOT Parks initiative, which aims at reconnecting Canada’s youth with our national, provincial, and territorial parks. During his time away from work, Tyler enjoys outdoor activities, such as hiking, biking, and snowboarding, team sports, travelling, photography, spending time with good friends, and being at home with his wife and German Shepherd, Rome.